Factory Guadacorte lacked critical brands, the footfall was declining rapidly and was cash flow negative. Reduce volatility of income on the basis of long leasehold contracts. 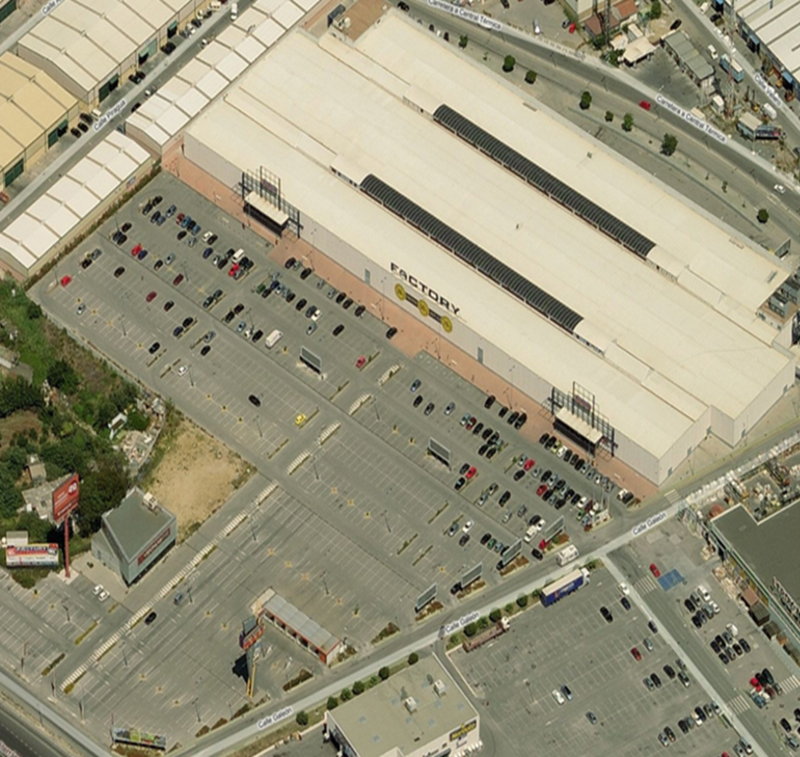 Develop a retail warehousing scheme of 18,400m2 GLA with adjusted rents to attract tenants and investor interest.